According to traditional standards, the higher the content of wool in the Suiting Fabrics, the higher the grade of the fabric, and the pure wool fabric is of course the best choice. 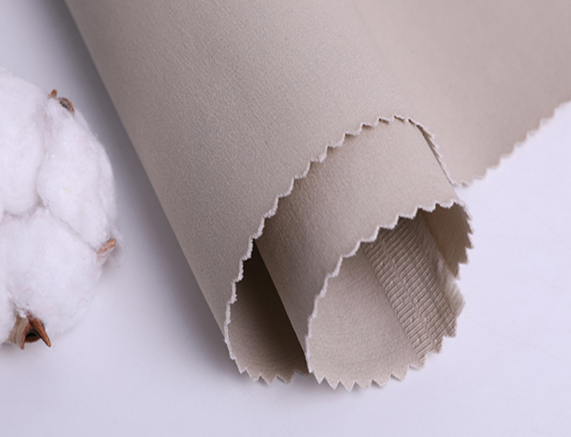 However, pure wool fabrics have also exposed its shortcomings in some areas, such as being bulky, easy to pilling, not resistant to wear, and the slightest inconsistency in the closet can be wormed, moldy, etc. These shortcomings cause high Suit maintenance costs. As a young person, when purchasing a purchasing fabric, you don't have to be constrained by products that require pure wool or high hair. When purchasing warm and comfortable Business Suiting Fabrics, you can consider pure wool or high-wool thick fabrics, while spring and summer suits can consider chemical fiber blended fabrics such as polyester and rayon. We also have Woven Wool Suiting Fabric for you to choose from. If you want to know more about suit fabrics, you can contact us.